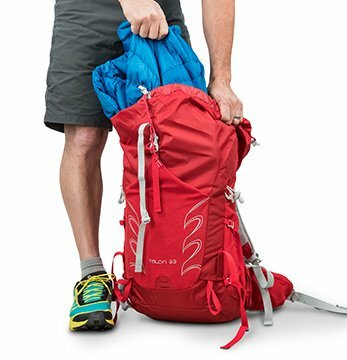 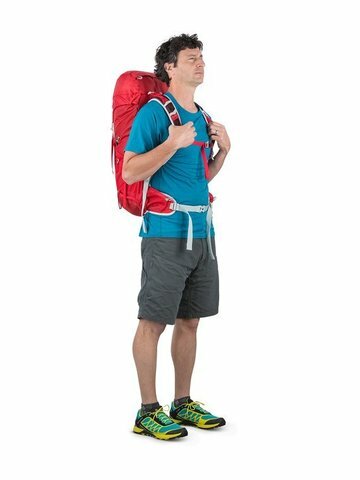 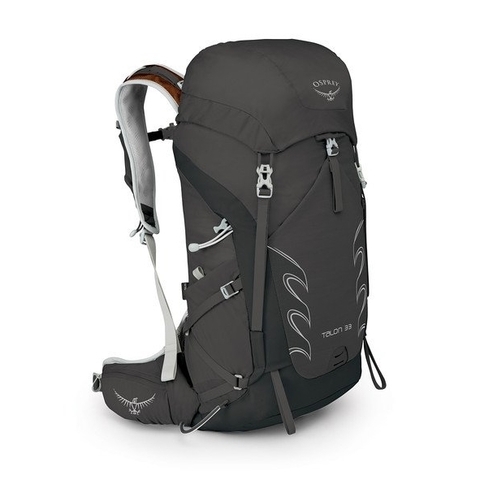 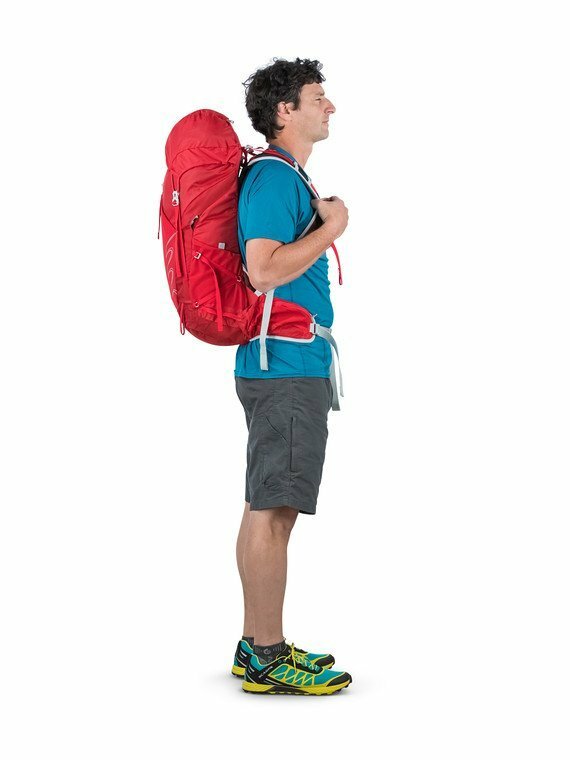 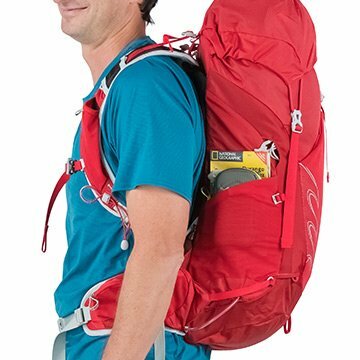 Osprey Talon 33 is the pack for you if you prefer going light and moving fast in the woods, mountains and beyond, 33L of capacity is perfect for committing day hikes and lightweight overnight trips. 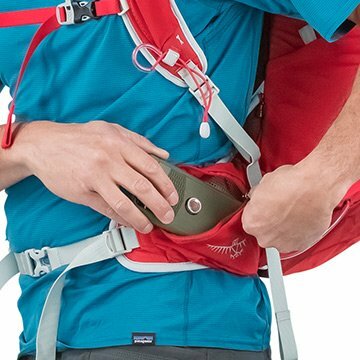 Ventilated and comfortable, the BioStretch™ harness and continuous wrap hipbelt combine to create an incredibly stable carry system that hugs your body so you can stay balanced on the trail, ridge or peak. 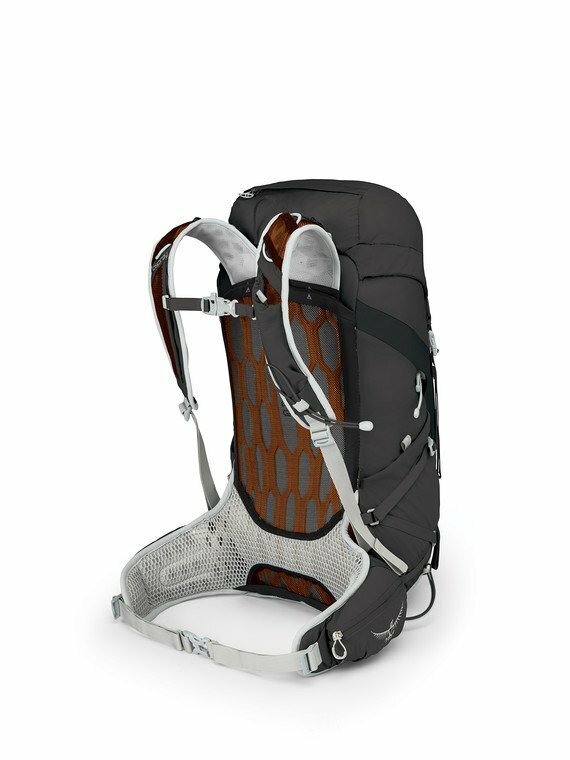 AirScape™ backpanel is more breathable to keep you cool on hot days. 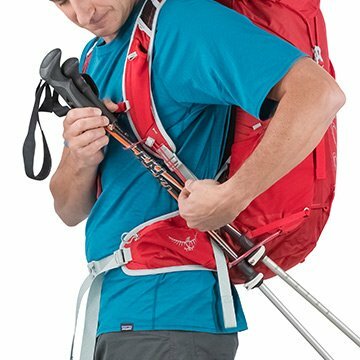 When uphills turn technical, Stow-on-the-Go™ trekking pole carry system keeps your hands free for upward movement. 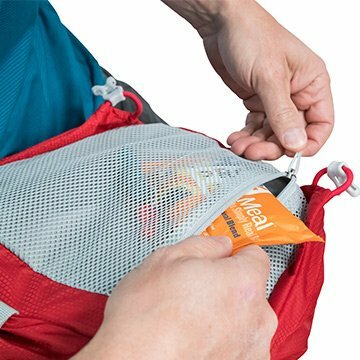 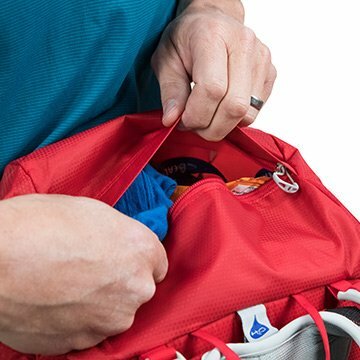 Zippered hipbelts, side stretch mesh pockets with dual access, a harness pocket, and top-lid storage provide all the organization you need.